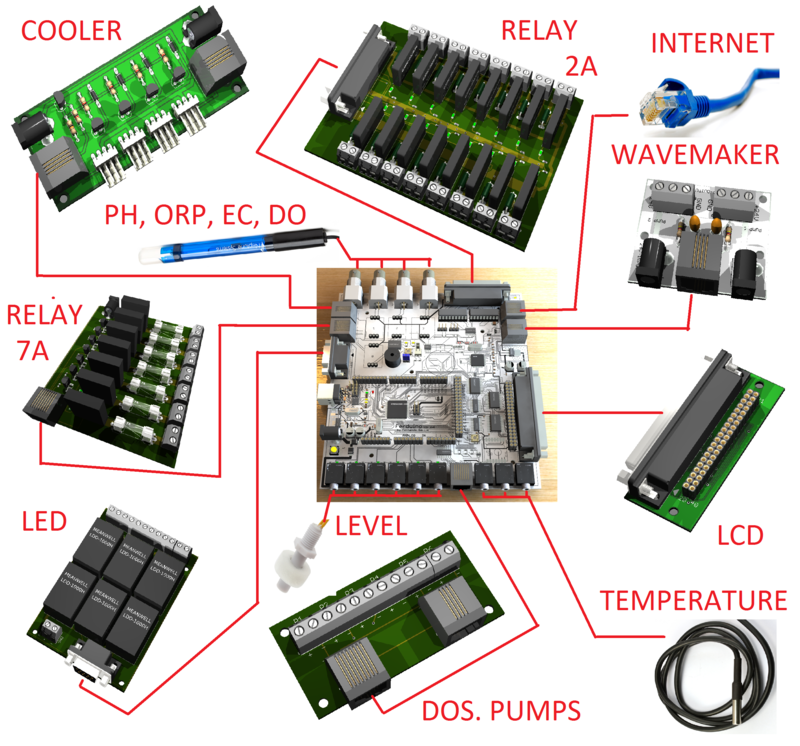 The Ferduino Aquarium Controller is the better code Open Source available today. The code have many functions that the more famous and expensive controllers can offer. The code is fully adaptable to your requirements and is available in six differents languages. 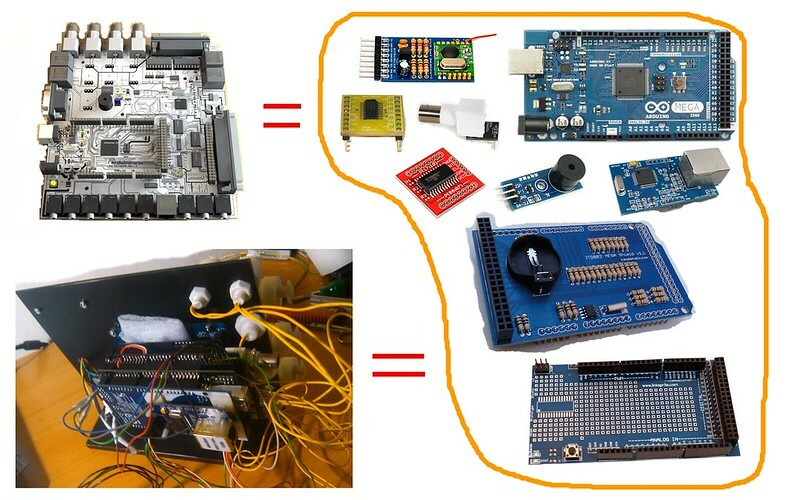 And now with the new Ferduino Mega 2560, assemble your controller will be more easy. The Ferduino Mega 2560 is a solution All In One that join the main circuits required to your controller. You can add functions to your controller according to your requiriment. This is the controller with the better cost x benefit of the market. See below the possibilities and advantages. Ferduino Mega 2560 and all modules (in development). And more important a very clean assembly, with many other connectors.